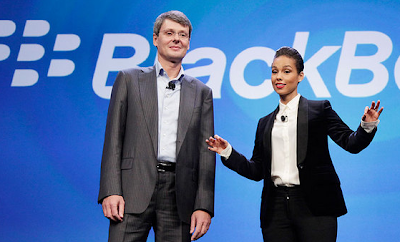 Alicia Keys was announced as the Global Creative Director of Blackberry. This is the statement released by Blackberry. Um...so 'the face of' is no longer a good enough title for a celeb endorser anymore? This doesn't sound like a Creative Director, it sounds more like Business Development. "And Alicia has lots of friends who she could make say they like our product, thus we gave her a fancy title to entice her to make them use our product and act like they lurve it! Are you a Creative Director? A person who is working up to be a Creative Director? How much does this piss you off? Seriously.